6.SA : What is the “Nganampa Health Council Difference”? AHCWA staff members, Stacee and Veronica recently visited the Central Communities including, Warburton, Warakurna, Blackstone, Jameson, Tjirrkarli, Tjukurla, Wanarn, Wingellina, Cosmo Newberry, Punmu, Jigalong, Parnngurr, Kunawarritji, and Kiwirrkurra to help with a vaccination campaign planned to protect the people living in Central Communities from the recent outbreak of Meningococcal W and to help prevent further spread of the disease. Under this program, the Meningococcal A, C,W,Y vaccine was offered to all people aged 2 months and older living in these communities. 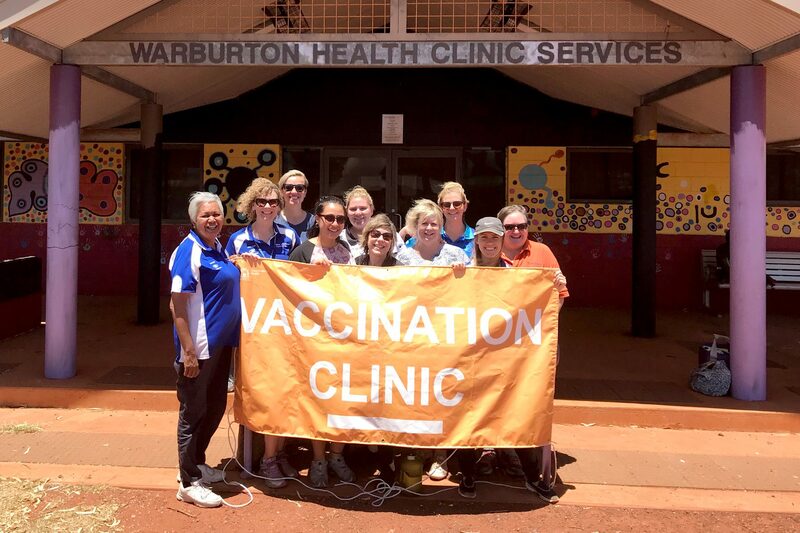 The team involved were truly amazed at the way the Communities got behind the campaign and encouraged all people, young and old, to have their Meningococcal needles. The children were incredibly brave and if upset, the families would speak in language to the children. It was obvious to the team that the children were really listening and took in what the family was saying about how important the needle was. 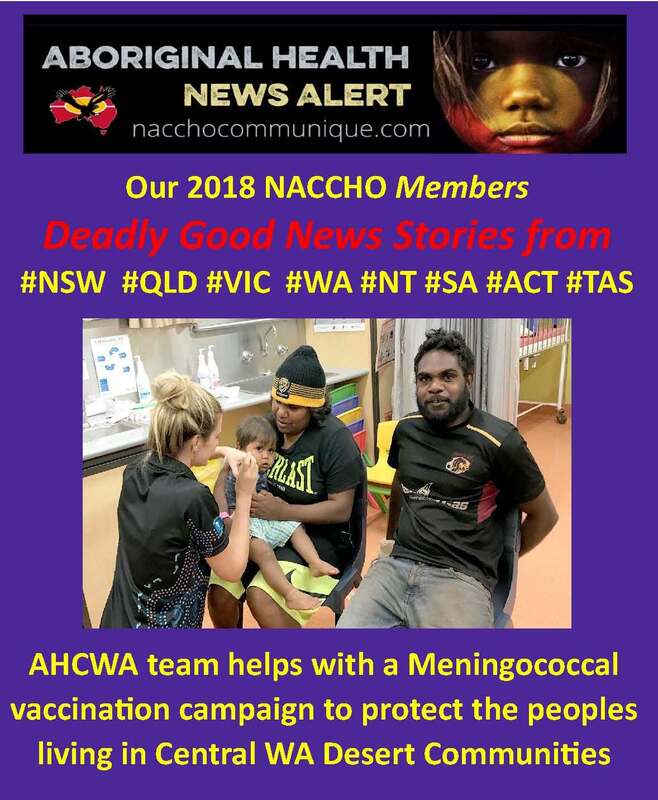 AHCWA would like to thank all the people from Communities in the NG Lands and Pilbara for the wonderful support that was shown in response to the Meningococcal vaccination campaign. to participate in this campaign. THE sounds of their tropical home will become much more clearer for 16 children from Yarrabah who have gone under the knife to improve their hearing. Several health organisations united yesterday to assist the indigenous children with day surgery in Cairns under the federally funded Eye and Ear Surgical Support Services program. Children ranging from 2-15 years of age were treated for a series of hearing impairments, including perforated eardrums and middle-ear infections. Aboriginal and Torres Strait Islander children experience some of the highest levels of ear disease and hearing loss in the world. Rates are up to 10 times more than those for non-indigenous Australians. Gurriny Yealamucka Health Service Aboriginal Corporation nurse Dannielle Gillespie said, due to Yarrabah’s relatively remote location, it was difficult for parents to get their children to doctors. She said an initial list of 200 children needing hearing loss surgery had to be whittled down to the list treated at Cairns Day Surgery yesterday. “Hearing loss in Yarrabah is right across all kids,” she said. 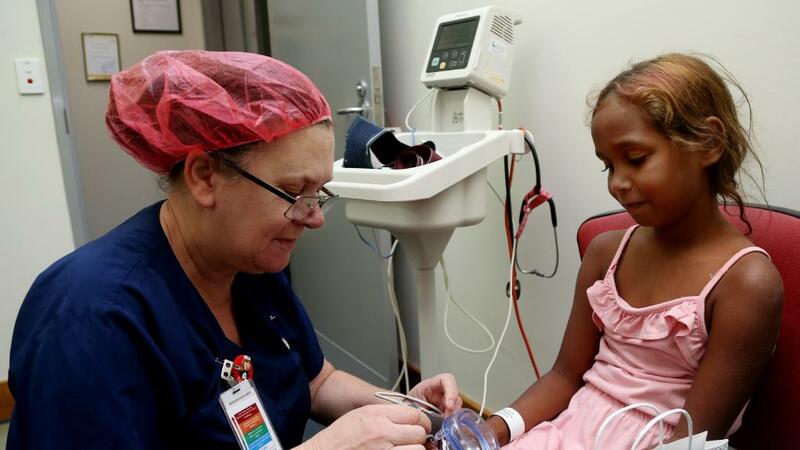 Yarrabah mum Zoe-Ann Sands’ daughter Dallas, 7, had surgery yesterday. Ms Sands said she was thankful her daughter would finally have better hearing. Long serving CEO Julie Tongs couldn’t help reminiscing that Winnunga AHCS ACT Government funded Healthy Weight Program replicated the sector’s bedrock philosophy of truly Aboriginal community controlled holistic health services. 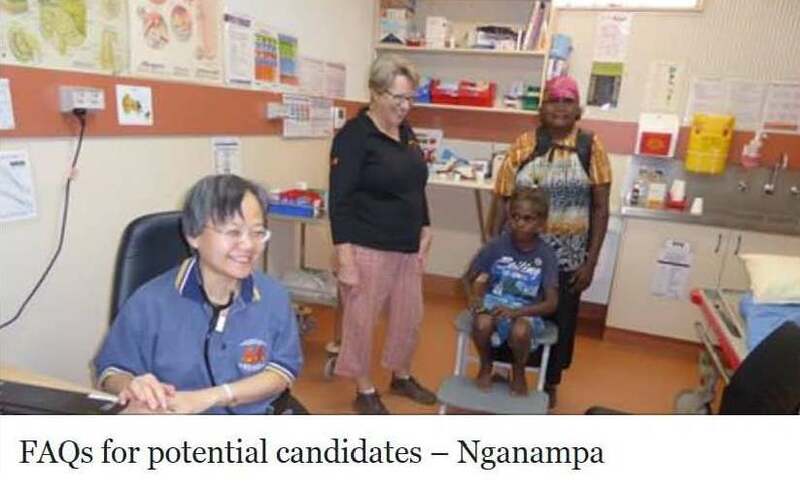 ‘It means that you can work with a person individually, get to know their real needs, monitor and refer them for support in various ways through the holistic approach to health care that underpins how Winnunga AHCS works,’ Ms Tongs said. 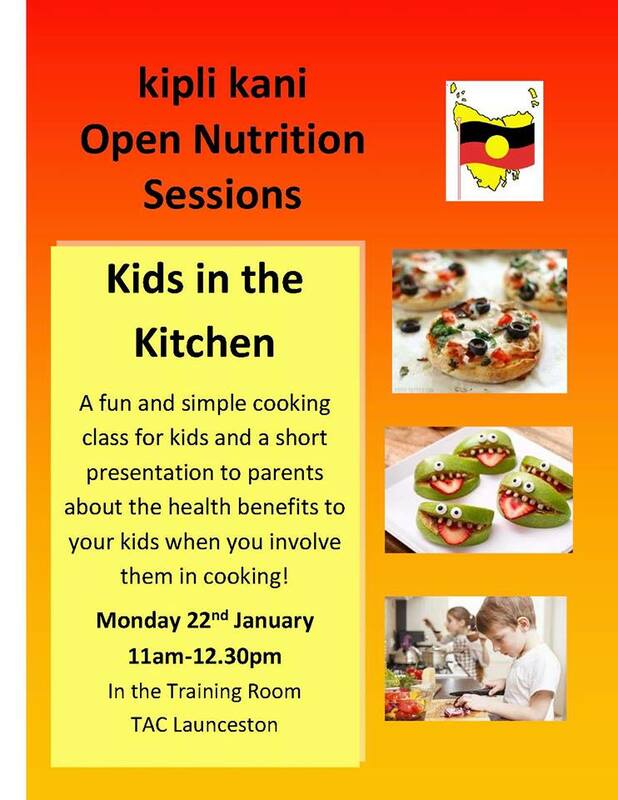 ‘There is absolutely no doubt this Program works well, within the confines of our sector’s holistic and culturally safe health and wellbeing environment,’ said Christine Saddler. ‘It’s about trust and the ability to work with clients,’ she added. Christine noted that Winnunga AHCS pushed for the introduction of a Healthy Weight Program with the knowledge that many clients struggled with their weight. ‘There are many reasons why this happens and almost in each case the circumstances are never quite the same’, said Chris, who has worked in the Aboriginal community controlled health sector for many years including at Newcastle’s Awabakal Health Service before joining Winnunga AHCS five years ago. Chris also explained that once a person joined the program a range of resources were provided, including regular sessions at a local gymnasium. ‘We are running these gym sessions three times a week with each session lasting for one hour. We have tried various formats and tailor the sessions to each person’s needs and capabilities. ‘We have employed personal trainers to assist some of our clients. This has worked. Many of our Program participants have lost a significant amount of weight as well as improved other health factors’ Christine said. ‘I enjoy the program but more importantly it has worked. I have lost 10.5 kilograms and 8 centimetres from my waist and my Hb1Ac diabetes reading has fallen from 10.3 to 8.2. I have also met many people in our community whom I hadn’t met before. The thing I like most is that I do the program with my daughter and now my granddaughter’. For daughter Tammy the weight loss figures are also dramatic. ‘I have lost 10.5kg and 16cm from my waist while by BMI (body mass index) has fallen by 3.4kg/m2’. Tammy said because of the guidance on eating habits the program provided she was eating healthier and her overall health and lifestyle had also improved. ‘It’s something I now will be passing on to my children,’ she said. 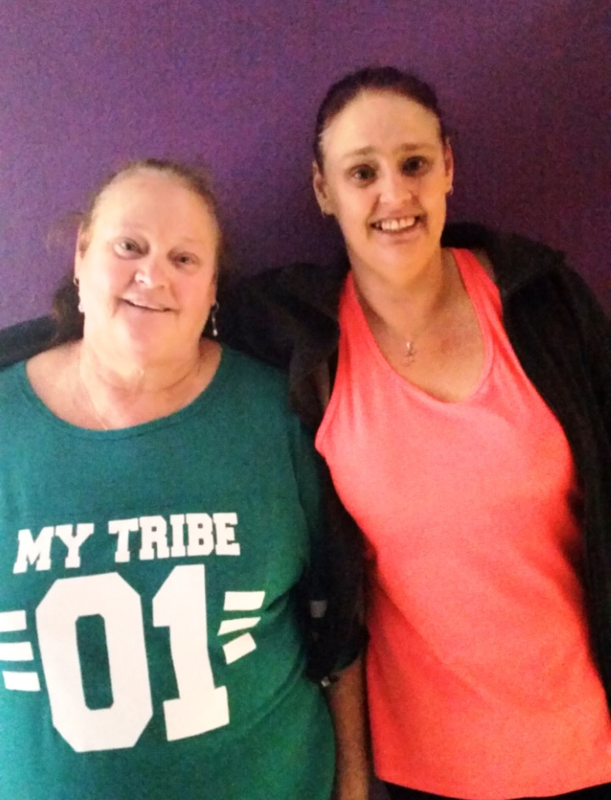 Both Tammy and mum Lorna said neither would have been able to afford to access any other health programs and very specifically would definitely not have been able to afford a gym membership or the usually very high cost of personal trainers. 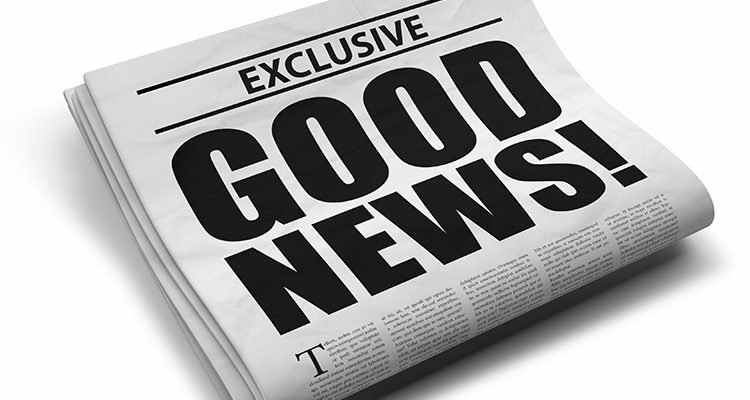 Julie Tongs noted the community feedback on the program had been very positive, adding she had a letter from one male client congratulating Winnunga AHCS on the program while also saying it had made a huge difference to his level of health. The weight loss factor and its associated many health benefits was also highlighted by Winnunga AHCS’s Executive Director of Clinical Services, Dr Nadeem Siddiqui. 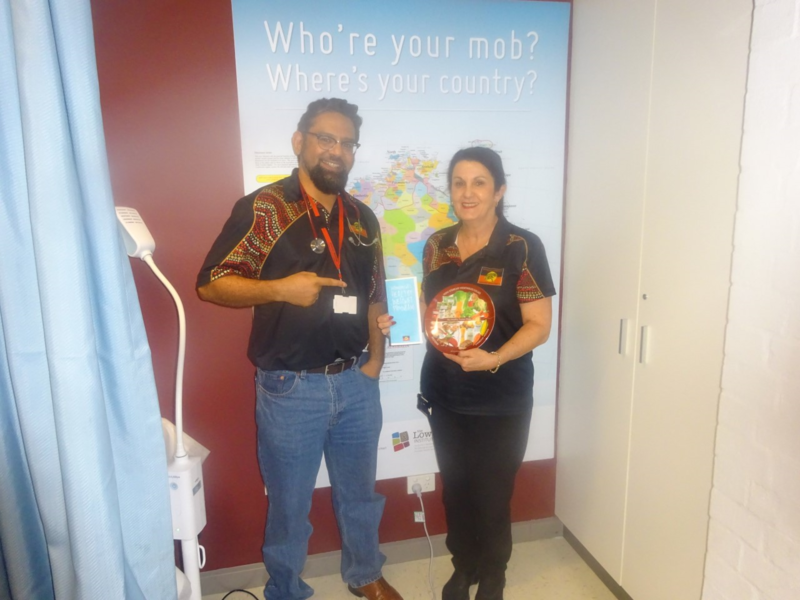 ‘It is by working holistically and just as importantly within a culturally safe Aboriginal health service that this program is succeeding.’ And both he and Christine emphasised that they firmly believed it would not work in other environments. Dr Siddiqui said strong links had also been established with external mainstream services, for example with The Canberra Hospitals’ Chronic Disease Management Unit, to provide in-reach services to support program clients. Both emphasised that as many Indigenous people within the ACT suffered from social isolation the fact that they could meet regularly and openly discuss and share issues that impacted on their daily lives, that in itself was a major factor in play to reflect the Program’s overall acceptance and take up within the local Aboriginal community. And another very simple initiative that had assisted enormously in breaking down barriers was the simple introduction of a post-gym cup of coffee. ‘The Healthy Weight Program is one that works. Not only does it encourage empowerment it also provides support, feedback and guidance that has seen numbers attending gym classes remain high’. ‘We will continue to be innovative’ stated Julie Tongs ‘and have demonstrated this by introducing hypnotherapy sessions and trauma informed yoga, as intergenerational trauma remains a significant factor for many of our people’. The key to improving health in Indigenous communities may be to train more Indigenous doctors and health professionals. 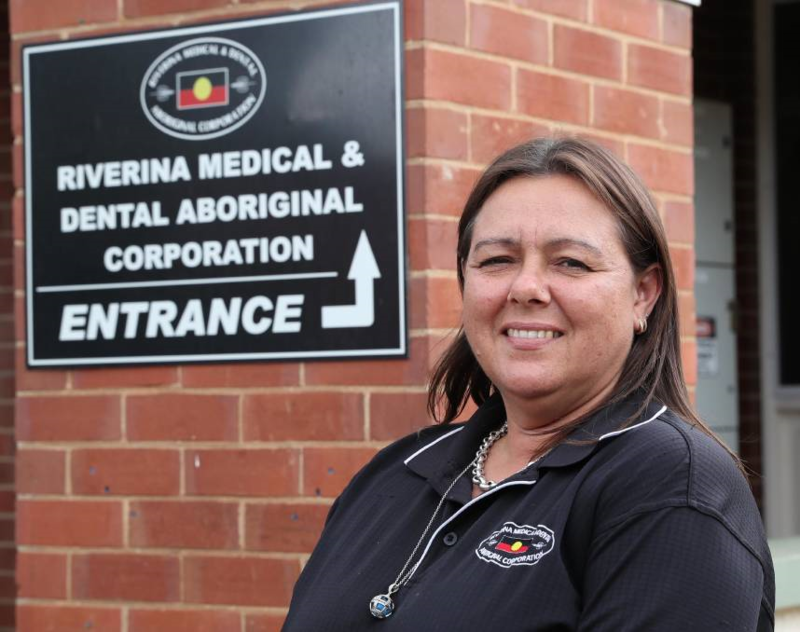 CEO of the Riverina Medical and Dental Aboriginal Corporation Darren Carr said Indigenous communities have a mistrust of medical professionals stemming from the Stolen Generations. “When you look at the Stolen Generations, a lot of removals of kids happened in a health care setting – so if a child had gone to hospital for some reason, that’s where the child would be taken from their parents,” Mr Carr said. Tina Pollard is one of the only Indigenous nurses in Wagga; she said increasing the number of Indigenous health care professionals is vital if we want to close the gap in life expectancy. “It’s because we come from the same backgrounds and we have more of an understanding of what the issues are for our people, so we can relate to them a lot better and make our clients feel safe,” Ms Pollard said. Tina hopes she can be a role model for other Indigenous students. The Victorian Aboriginal Health Service is sad to learn of the passing of Garry (Gilla) John McGUINNESS on the evening of Tuesday 9 January 2018. Gilla (as he is better known in the community) died peacefully at St Vincent’s Hospital in Melbourne after several days. He is a member of a large family and he leaves behind him a son, John (JBL) and a granddaughter, sisters and brothers and many nieces and nephews. 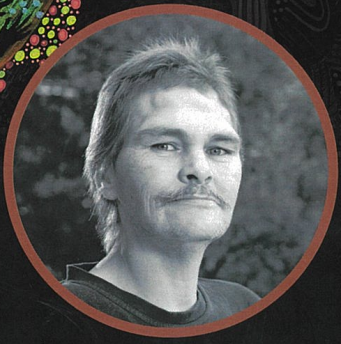 Gilla graduated from Koori Kollij in the mid-1980s as an Aboriginal Health Worker. He has been associated with the Victorian Aboriginal Health Service for many years as a patient, a member and for several years as a Director on the VAHS Board. Many will remember and talk about Gilla and his family and their close association with the Victorian Aboriginal Health Service. Even as a young person frequenting Fitzroy where VAHS first commenced, Gilla was closely linked in some way. Gilla always talked about the 3CR Radio Station based in Smith Street, Fitzroy and how he brought Radio participation through the airways for prisoners. He spoke of his long association with 3CR (over 30 or more years) and about being a member of the local ATSIC Melbourne Aboriginal Regional Council where he was part of an elective representation of Aboriginal people in Melbourne. In his latter years Gilla used the VAHS Healthy Lifestyle Gym and the services of VAHS until he became too sick to come to continue. Q: What are some of the benefits of working for NHC? A: In return for your professionalism, commitment and care, Nganampa Health brings you a truly unique and satisfying career opportunity. We offer excellent financial rewards and the chance to develop a remarkable skill set and experience a different side to Australia. Working remotely can be challenging, so we’re pleased to be able to provide great financial benefits. For example, people working for us on the APY lands tend to earn a higher salary than they would in more mainstream contexts, and they live in rent-free, fully furnished housing with paid electricity, internet and phone line. Please note though – the real benefit is making a difference in the community so if money is your only motivation, you won’t last long! Q: What if I am not looking for a permanent role? A: A Locum role could be for you! With highly competitive remuneration and the flexibility of a fly-in-fly-out locum role you can have the opportunity to make a positive impact and also spend time with your family back home. The level of flexibility and diversity offered by these positions means that there is still autonomy in the services you can provide and you’re not limited to supporting only one particular patient type. In all our roles at NHC, you can work with everyone from newborns to the elderly and see all kinds of medical conditions including emergencies, elderly issues, chronic disease as well as the opportunity to provide health advice and disease prevention. Q: What qualifications or skills do I need to have? A: NHC employs people in roles from nurses, doctors and aboriginal health workers to personal carer’s at our aged care facility and corporate staff in environmental health, logistics and finance. All of our people come to NHC with a diverse range of skills and we are always in support for people who want to further their education even more! If you have the relevant qualifications listed in our job ads and a particular interest or passion within the areas NHC covers, then please get in touch with us. Our people all share the desire to make a real difference on the frontline of primary health, whether working directly with clients or in the office. Our people are professional, committed and really care. Q: What positions are currently available? A: Please see our current opportunities page for positions that are currently advertised. If you don’t see a suitable position right now, you can also express your interest by contacting us here. If you want to find out more about the different career opportunities at NHC, read some of our staff stories and hear about their journey so far! The Turnbull Government will support a further 14 Northern Territory Aboriginal health services staff members to undertake specialised leadership and management training, as it continues moves to bolster the indigenous health workforce. 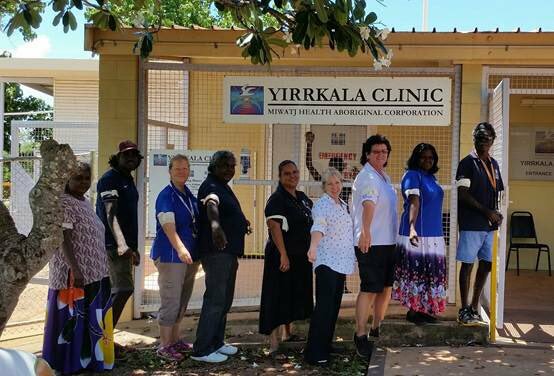 The Minister for Indigenous Health, Ken Wyatt AM, said the new participants would bring the total number of people supported by the Indigenous Remote Service Delivery Traineeship program to 66. “Customised training will help equip these outstanding nominees to become future leaders in the Aboriginal community controlled health sector,” Minister Wyatt said. 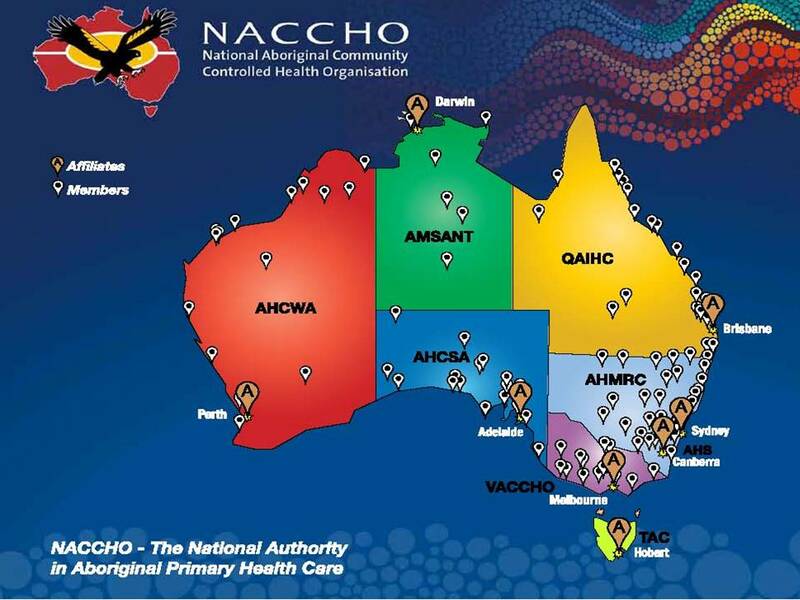 “Building a strong indigenous health workforce is a key factor in closing the gap. The Turnbull Government’s $715,535 commitment brings the total Commonwealth investment in the Northern Territory traineeship program to more than $5 million since 2012. “Strong local leaders will help ensure Aboriginal and Torres Strait Islander people living in remote communities in the NT have access to high-quality, culturally appropriate and comprehensive primary health care,” said Minister Wyatt. I was aware that this had occurred. I feel that I in fact played a small part by advocating to CheckUp (through the Ear and Eye Surgical Support services workgroup) that there was an unmet need.